Prem Parameswaran is the only Indian-American among the 12 members Trump intends to appoint to the President's Advisory Commission on Asian Americans and Pacific Islanders. Prem Parameswaran is the president of Eros International's North America operations. 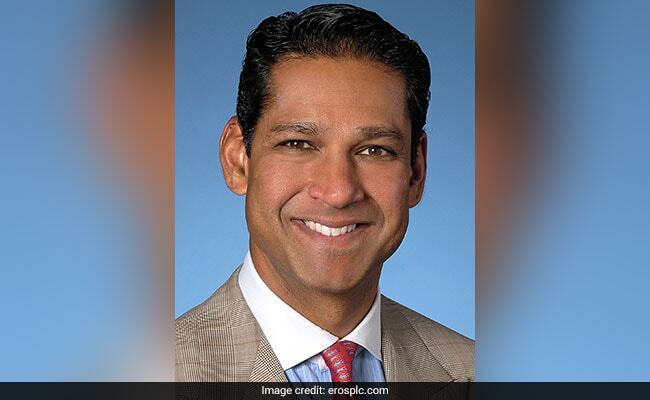 US President Donald Trump has announced his intent to appoint prominent Indian-American financial expert Prem Parameswaran to a key presidential advisory committee, the White House has said. Mr Parameswaran, 50, is the only Indian-American among the 12 members Trump intends to appoint to the President's Advisory Commission on Asian Americans and Pacific Islanders. Based in New York, Mr Parameswaran is the Group Chief Financial Officer and president of Eros International's North America operations. Former US President Barack Obama established the President's Advisory Commission on Asian Americans and Pacific Islanders, composed of leaders from a wide spectrum of industries including business, health, universities, nonprofit organisation, government and more. These commissioners work with all agencies of the federal government to improve the health, education, and economic status of Asian Americans and Pacific Islanders communities.